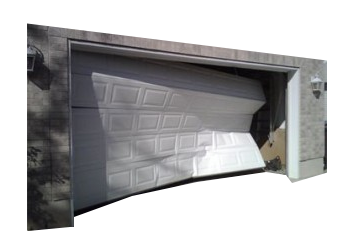 Do you often have problems with your garage doors in Westfield, IN? 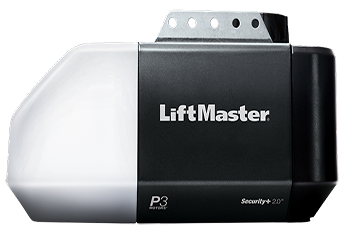 Perhaps you garage door opener needs replacement or you simply need a garage door opener repair. 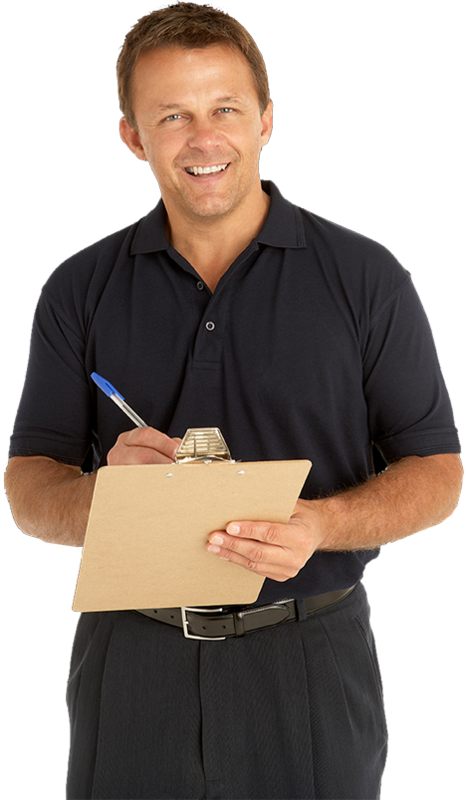 Regardless of what you need, it is imperative that always call a professional garage door service. Problems relating to your garage doors should not be fixed on your own. Doing so may only lead to more harm than good, putting you and your family at risk. 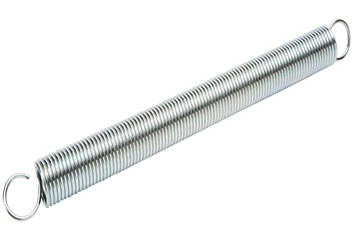 In this case, it is better to call us here at Durability Garage Doors. 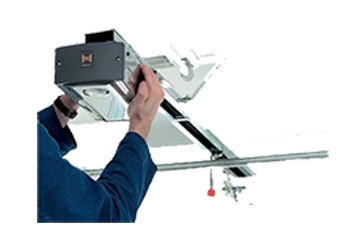 We are your local garage door repair company in Westfield, IN, and the surrounding areas. 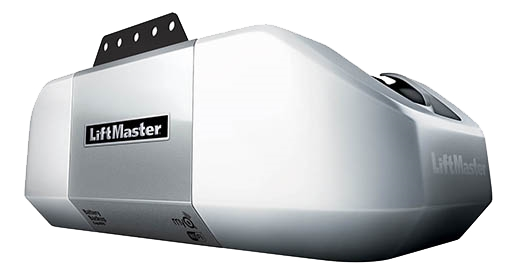 LiftMaster Opener - Click for more info! 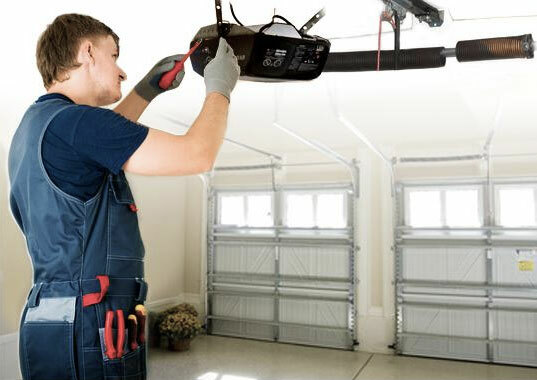 Severna Garage Door Repair provides you high quality products and garage doors.